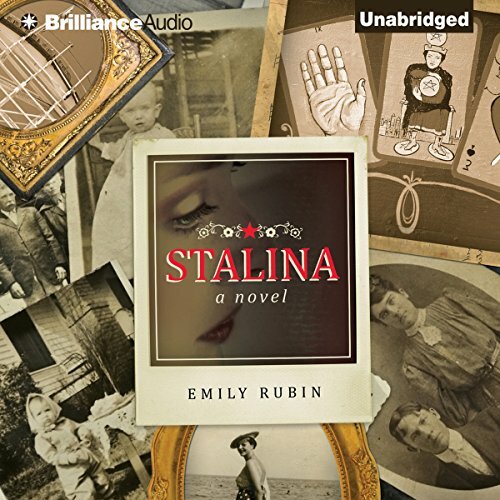 Showing results by author "Emily Rubin"
When Stalina Folskaya flees her native Russia after the fall of the Soviet Union in 1991, she sets out for America with her dreams - and her painful past - firmly in tow. In St. Petersburg, Stalina was a trained chemist, but in America, disillusioned with her profession, she takes a job as a maid at the Liberty, a seedy, “short-stay” motel on the outskirts of Hartford, Connecticut. Even here, gutsy Stalina sees opportunity, convincing the owner to let her transform the motel into a destination with fantasy settings.